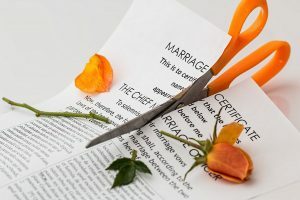 We can advise you and prepare necessary ante-nuptial agreements to protect children of a previous marriage in the event of a future separation or divorce, especially valuable when one party’s income or property is of disparate proportion to that of the other and was earned prior to the prospective marriage. 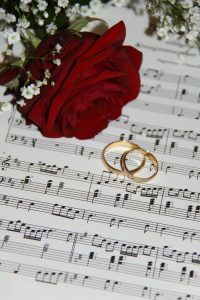 We will insure that the proper steps are followed to disclose all owned assets, that the prospective bride or groom obtains competent counsel, and that the agreement is executed voluntarily and with full knowledge of the new partner’s assets. 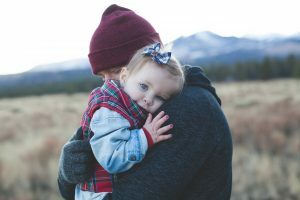 We can assist you in determining an estimate of the appropriate amount of child support that would be appropriate in accordance with the Virginia statutory guidelines and other variables necessary to make such computations. We can also represent you in any legal proceeding to make such a determination or any separate maintenance or spousal support demands. We provide office consultations to define and explain your rights and entitlements to real property, personal property, retirement plans, pensions, 401k plans, individual retirement accounts, thrift savings, and other assets obtained during the marriage, and after separation. We negotiate and prepare ante- and post-nuptial agreements, separation and property settlement agreements, and custody, visitation, and support agreements. We can prepare and file appropriate pleadings to obtain uncontested divorces, represent you in contested divorce proceedings, custody and visitation proceedings, paternity and child support hearings, separate maintenance and spousal support proceedings, and equitable distribution of property proceedings. 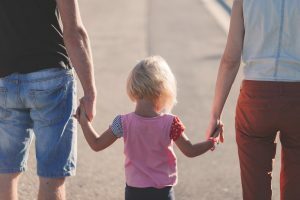 We can also represent you and prepare necessary pleadings and documents to make uncontested step-parent adoptions simple and easy. Denial: The person left behind is unable to admit that the relationship is over. He or she may continue to seek the former partner’s attention. Anger: The partner left behind may blame the departing partner, or him/herself. Bargaining: The partner left behind may plead with a departing partner that the stimulus that provoked the breakup shall not be repeated. Example: “I can change. Please give me a chance.” Alternatively, he/she may attempt to renegotiate the terms of the relationship. Depression: The partner left behind might feel discouraged that his or her bargaining plea did not convince the former partner to stay.